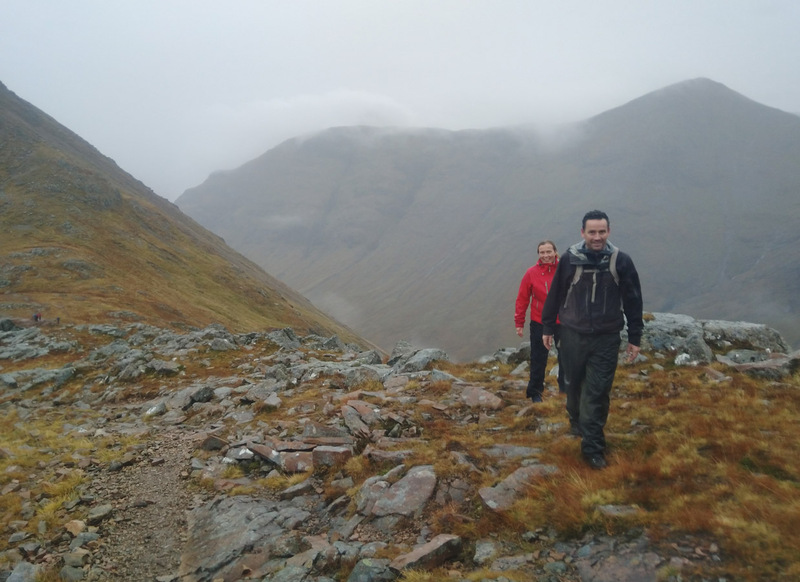 A day out working on Buachaille Etive Beag for the superb Rich Mountain Experiences. 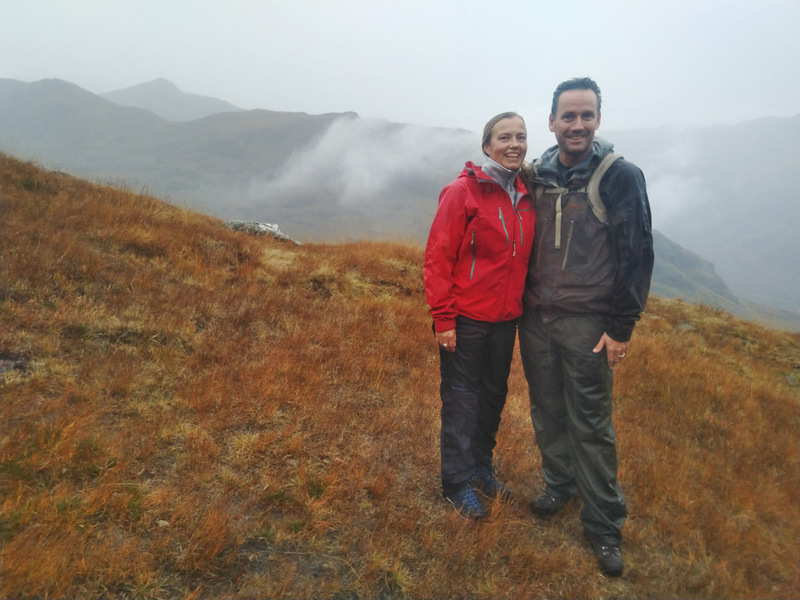 "I was up the Buachaille Etive Beag with Thomas and May, who are over from Denmark on a short break. We were looking for something that takes a few hours with the option to shorten or lengthen the day, and crucially we were also looking for some views! 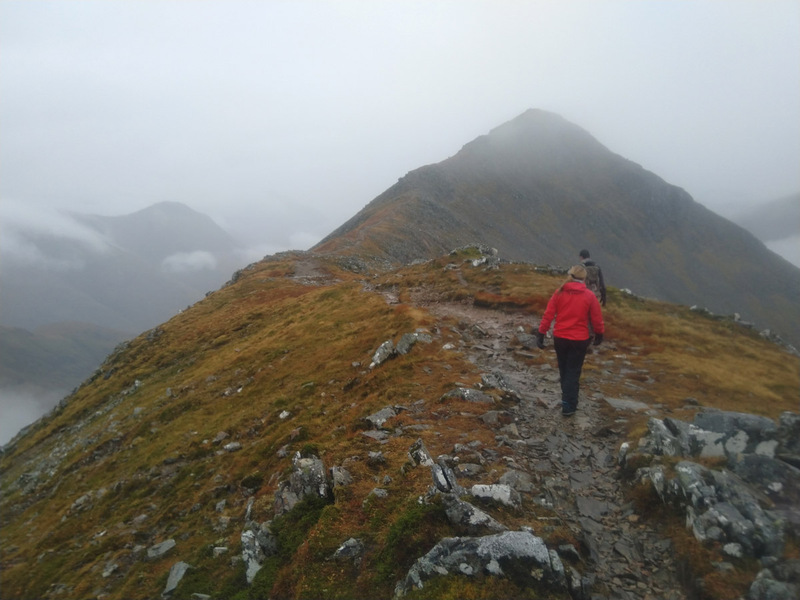 We headed for Stob Dubh, and got some wild views across Glen Coe with the grey peaks rising through layers of mist. 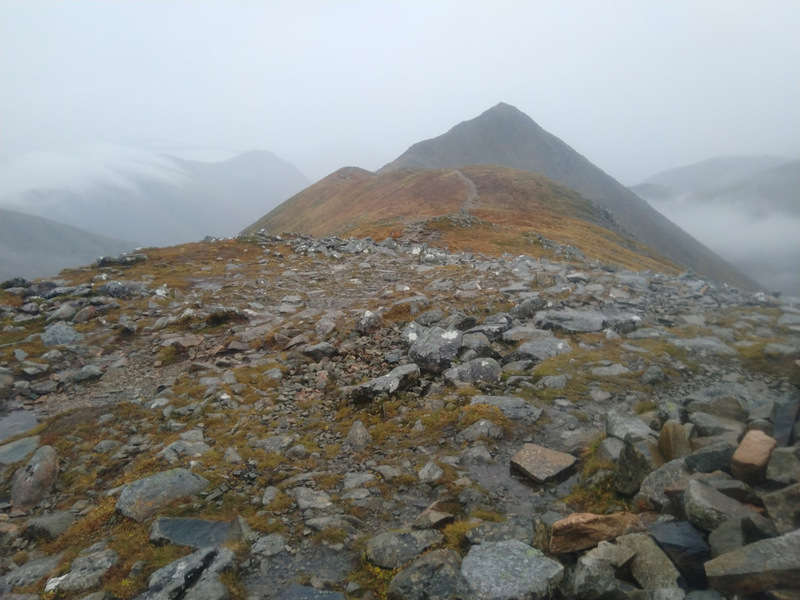 With a weather front coming in, we opted to leave Stob Coire Raineach in favour of getting down and dry again! To finish the day, we went out west to see the coast at Ballachulish and Kentallen. This is a very different landscape to Glen Coe, and en route we had some conversation about the area's rich history."